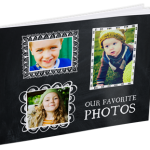 20 page 4X6 Custom Photo Book only $1! 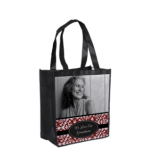 You are here: Home / photo deals / 20 page 4X6 Custom Photo Book only $1! Here’s a fun idea for Valentine’s Day! 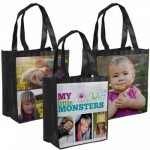 Get a 20 page 4X6 Photo Book for just $1! Choose your own templates and add your own pictures! I made some of these for Mother’s Day a few years ago. I gave one to my mom, mother-in-law, and saved a copy for my kids. They still love to look at it! I have also had friends make an ABC photo book for their kids or “quiet books” for their kids to take to church! Looking for more photo deals? Canvas People is offering 50% off all photo canvas prints and this includes FREE SHIPPING! I got one of these over the summer and we love it! 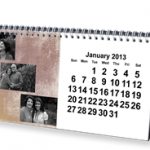 York Photo Desk Calendar only $4.99 shipped! 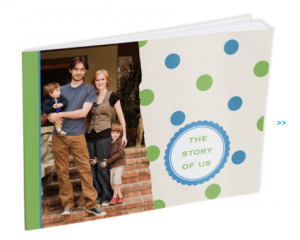 York 4X6 Custom Photo book for $2.99 shipped!